WONKS! 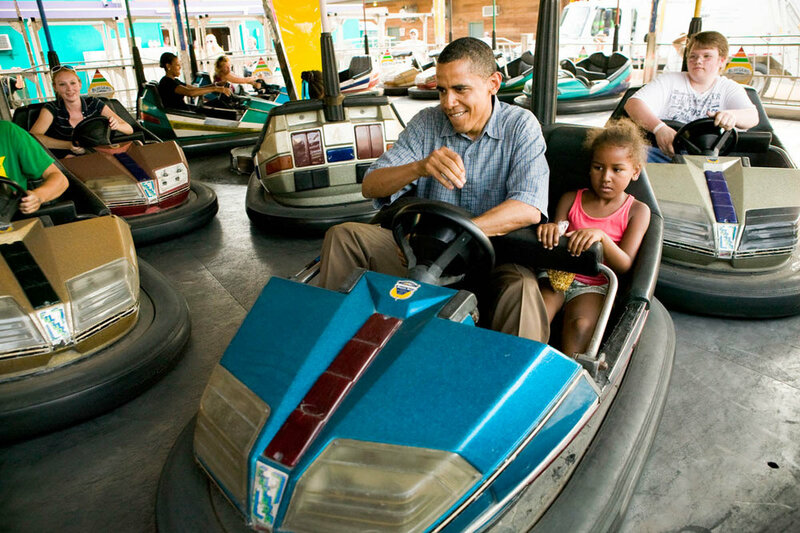 Episode 9 - Politics at the Fair! — WONKS! Older PostWONKS! 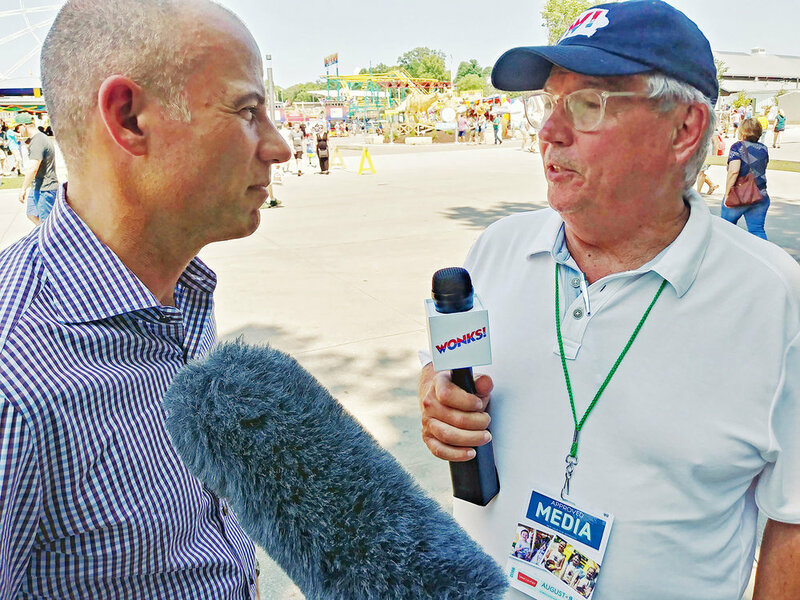 Exclusive - Michael Avenatti tests the presidential waters in Iowa!